Please make cheques payable to "Rosemary Low"
attention. It introduces young people (and even adults love it!) to parrot conservation. The story is so enjoyable! 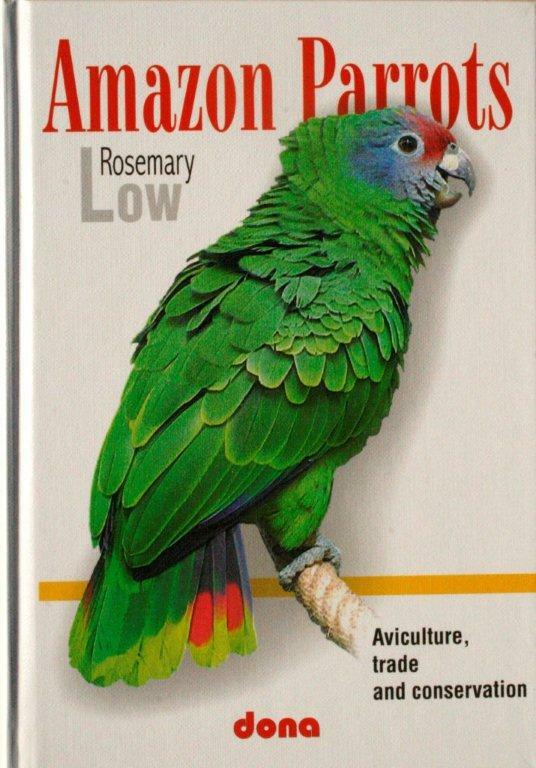 20 books on parrots. 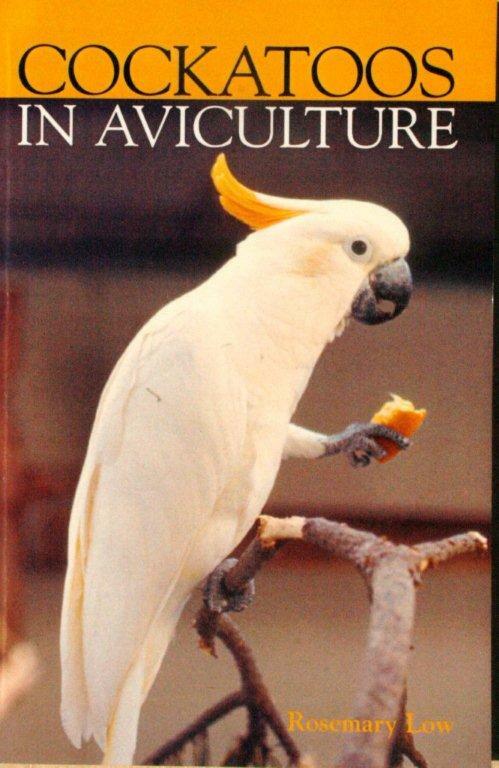 Concerned at the early deaths of many birds in aviculture due to inadequate nutrition, this book is the result. It explains the nutrients contained in the various types of foods our birds receive. It describes how to collect and grow foods whose living enzymes provide vital nutrients not found in seeds and pellets. The emphasis is firmly on prevention of dietary deficiencies and adding enjoyment to our birds’ lives with a varied and interesting diet. Amazingly, it is the first ever book on the subject. 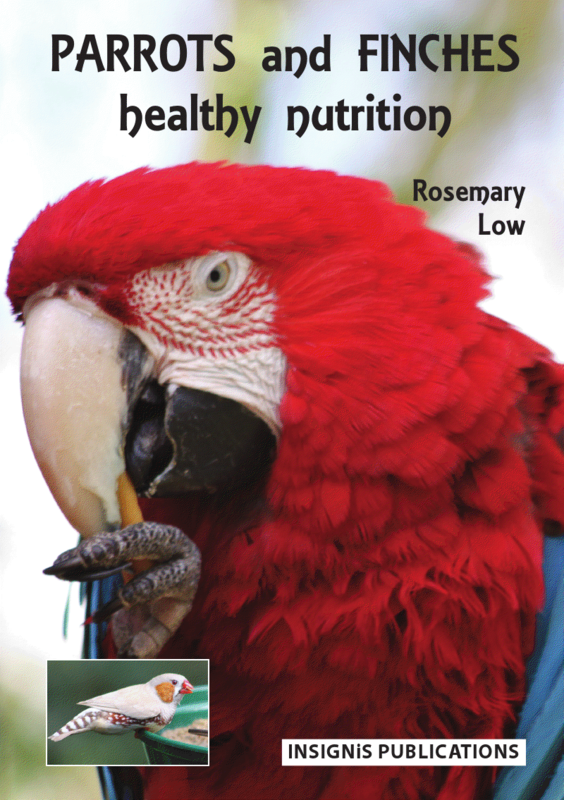 Calcium and other minerals …and much, much more, including Suggested Diets for many groups of parrots and finches. 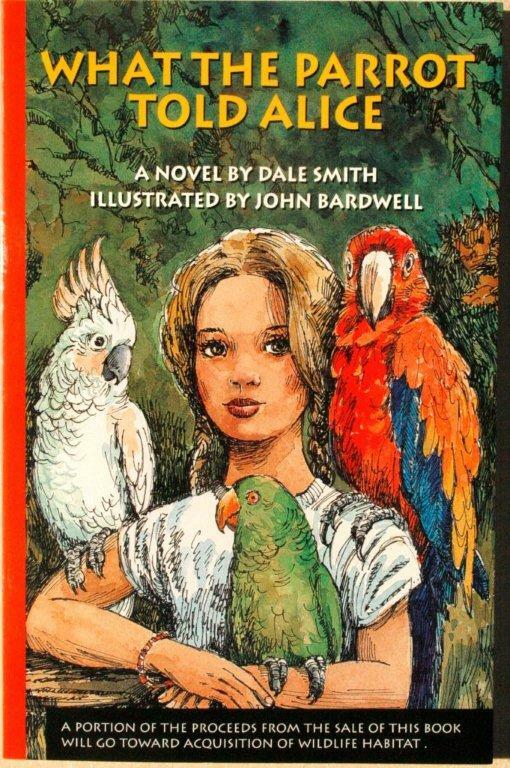 on Parrots than anyone -- alive or dead! Aviary birds. * Arco, 1968. 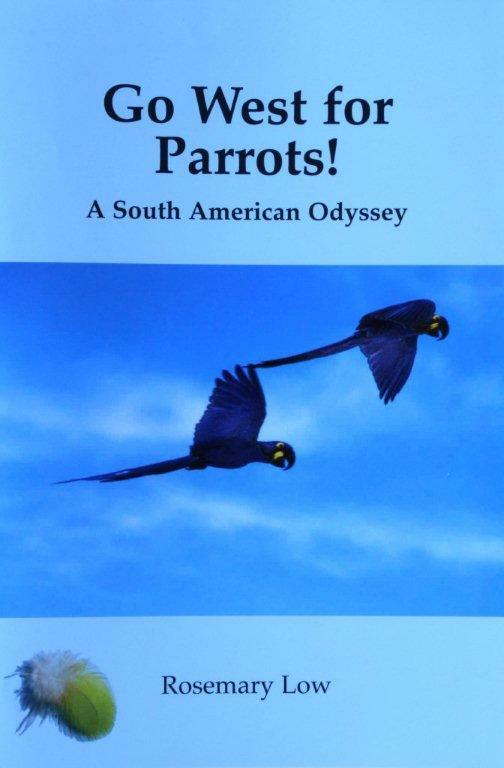 The parrots of South America. *Gifford, 1972. * London: Pelham Books, 1974. 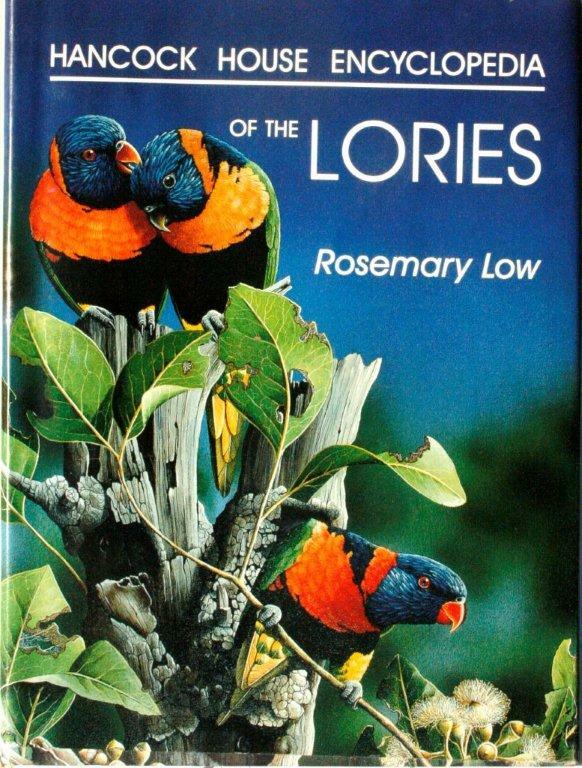 Lories and lorikeets. * Elek, 1977. 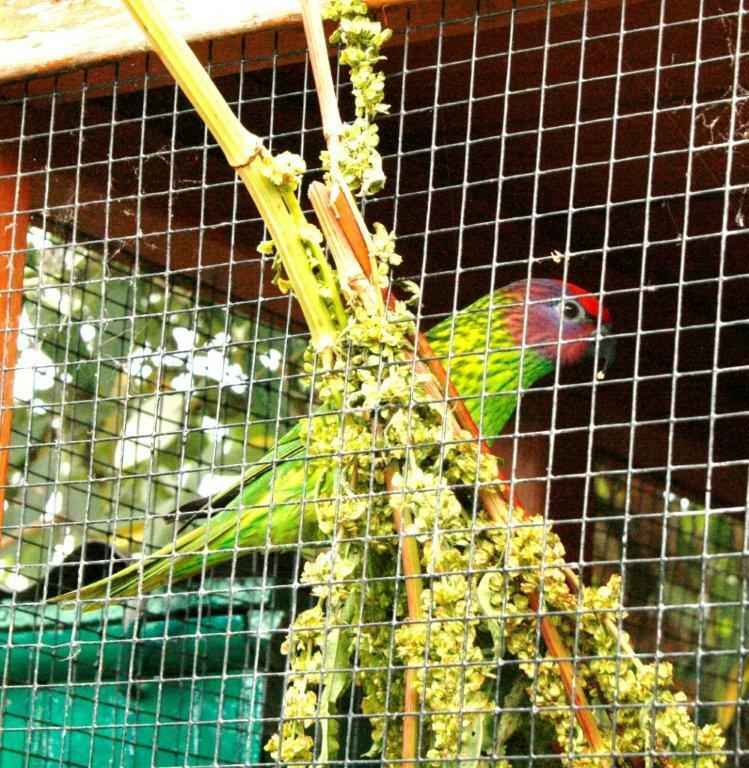 How to keep parrots, cockatiels and macaws in cage or aviary. * Bartholomew, 1980. Keeping parrots. * Blandford, 1985. 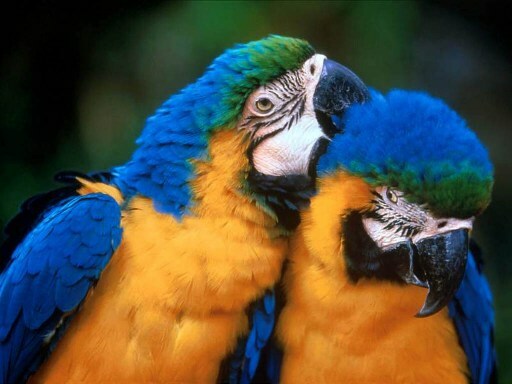 Parrots and related birds. * Hamlyn, 1986. 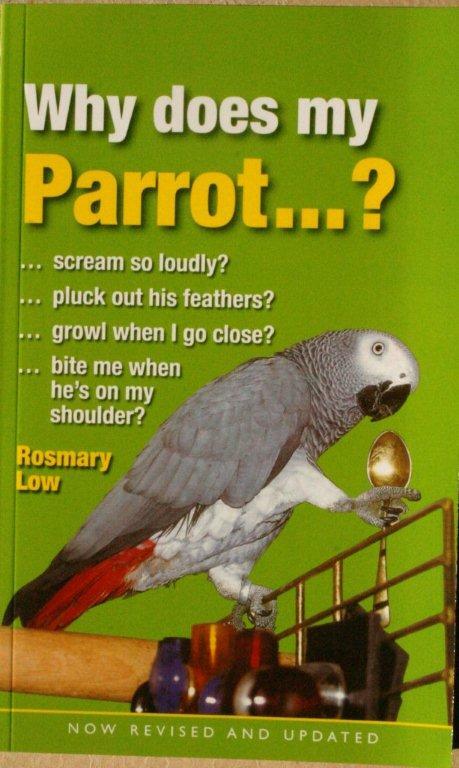 Parrots : a complete guide. * Merehurst, 1988. 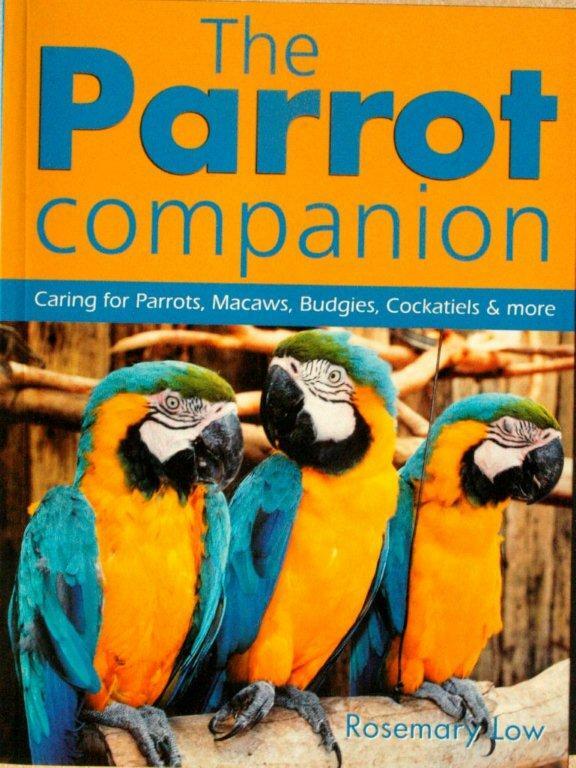 Macaws : a complete guide. * Merehurst, 1990. 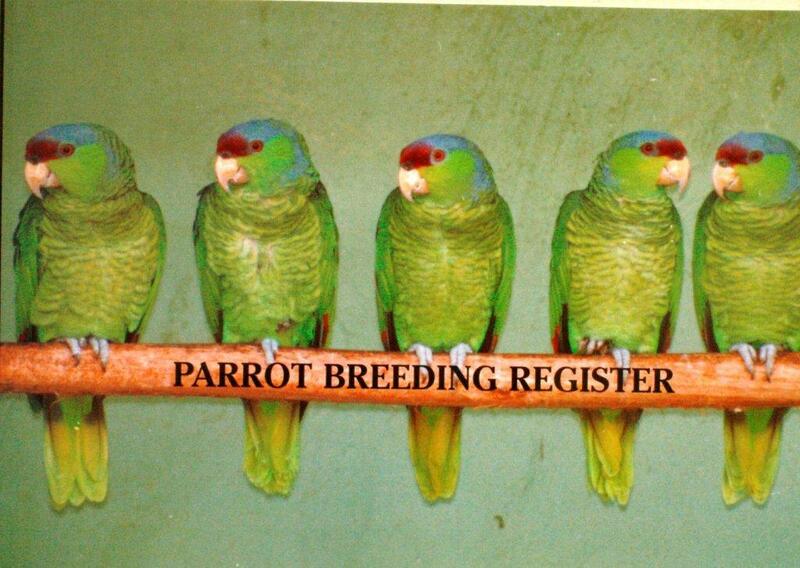 Parrots in aviculture: a photo reference guide. Hancock House Encyclopedia of the lories. The loving care of pet parrots. Pionus Parrots. * Dona Publications, Czech Republic, 2002. WHY DOES MY PARROT … ? • "One of the most readable books I have picked up in a long time”. Review in Cage &Aviary Birds. • “A page-turning story… a wealth of fascinating details”. – Warwick Remington, Australian Aviculture. 320 pages, 170 colour photographs, plus maps. “Full of anecdotes and advice stemming from over 40 years of personal experience” – Sam Whitbread, Zoo Grapevine. 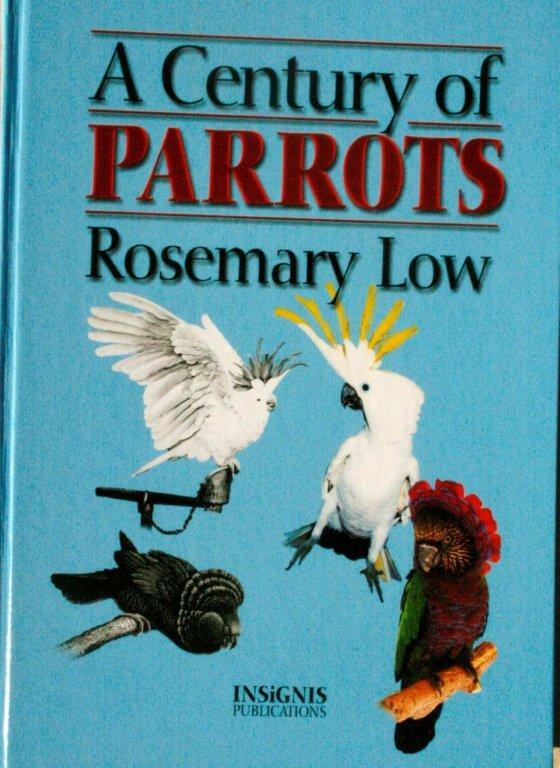 The first and only book on these popular little parrots. Keep all the records for your birds under one cover or as handy reference before transferring to computer. Pages to record: current stock list, records of breeding pairs, running list of chicks hatched, birds bought, sold. A table lists 150 parrot species, with incubation periods, clutch sizes, ring sizes, usual age at ringing and age at fledging. Buy any book and receive this register for only £6 post paid. 13 categories; photo quiz and specialist quizzes. The largest study by one person of a single group of parrots ever published. 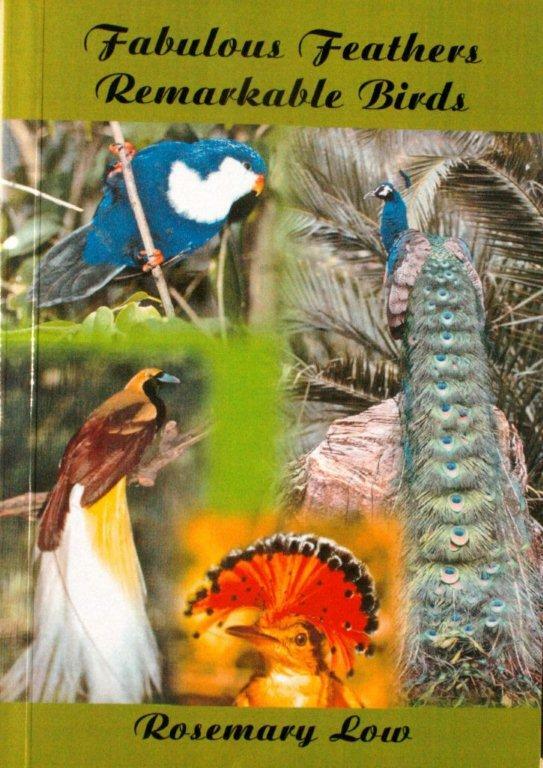 Covers aviculture, natural history and conservation. Exceptionally detailed species accounts. to deal with problems. Sixty colour photographs. Stories from around the world to fascinate bird lovers. 370 pages, more than 100 black and white photos, plus colour. to Terry Spilman of the Amazona Society. 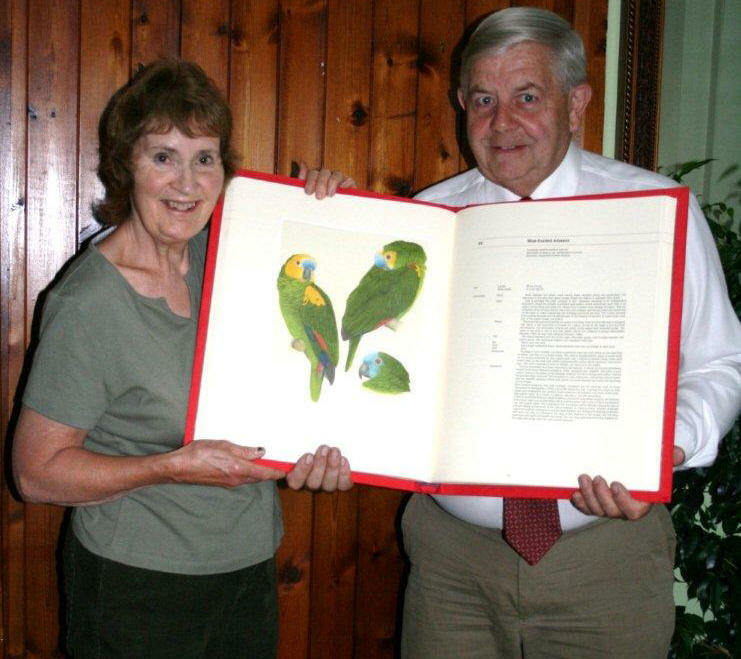 The Conservation Fund of the Amazona Society was given a boost recently when Rosemary Low donated a copy of her book Monograph of the Amazon Parrots, a rare fine art book published in 1983. The exquisite paintings by acclaimed artist Elizabeth Butterworth make this a sought after book -- and the sum of £750 was raised. In the past year the Amazona Society donated more than £1,000 to Amazon conservation projects. Everyone welcome on payment of £1 on the door. Notts Parrot Club meets on the last Monday of every month, except August. Parrot books, foods and toys available. The verges are full of seeding dock. This is a wonderful health-food for parakeets, parrots, cockatoos, finches and just about every species that eats seed -- and some others! Currently my Goldie's Lorikeets (see photo) are feeding their tiny chicks on green dock. Some species like it when the seeds are maturing, turning an orange-pink colour. Dock is everywhere. Just go out and get some! An exclusive offer to our Website users. (it's quite heavy!) 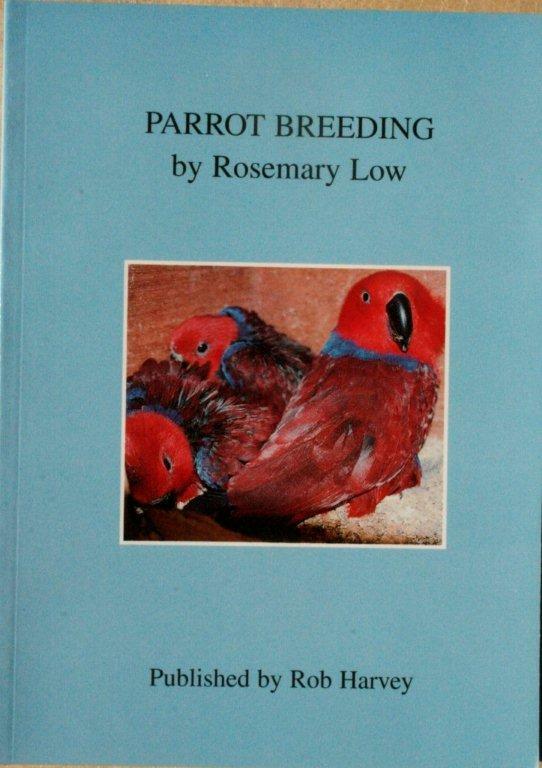 Will receive a copy of her Parrot Breeding Register - FREE. It is so important at this time of year to note down events & ring numbers, even if you do keep records on your computer. Keep the register in the Bird-room for instant recording. 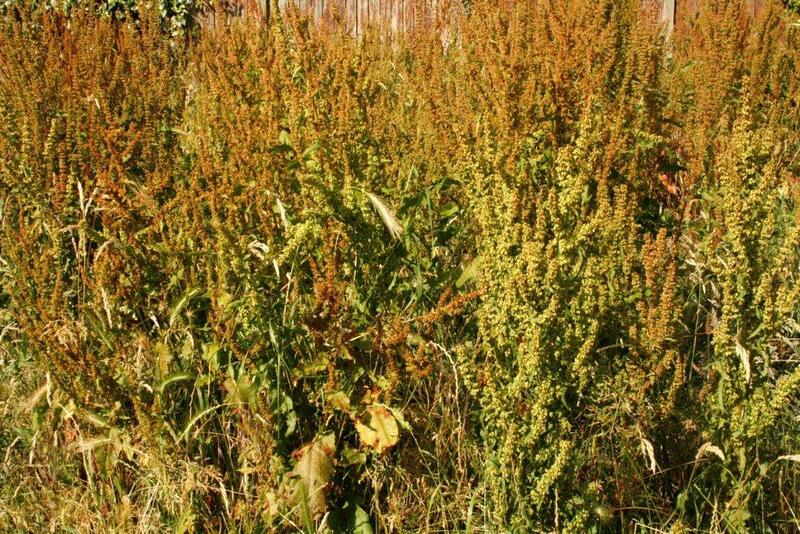 August 2011 - Nature's Free larder - Click here . . .
September - Mouse Control Click here . . .
730 A. Grey Parrots die on Flight Click here . . .
Don't Neglect Soft Foods for Baby Birds Click here . . .